Python has been around for the better part of the last thirty years, but that doesn’t make it an outdated or undesirable programming language. In fact, many small-time programmers still prefer Python over other options, like Java and C++. So do a few programming moguls, like Google and Facebook. As with any approach to programming, Python comes with its challenges. Below you’ll find an outline of the pros and cons of Python and where you can find this classic language in modern applications. Python came into existence through the mind of Guido van Rossum in the late 1980s, before making its debut to the world in 1991. Python was intended to be used for general programming purposes, with a philosophy promoting simple coding practices that leaves ample whitespace for simplicity and precision. The initial release of Python version 0.9.0 created a whole new world for programmers with a philosophy that resonated with many: “beautiful is better than ugly, explicit is better than implicit, complex is better than complicated, simple is better than complex, and readability matters.” This philosophy created a paradigm shift in how programmers approached their craft. The homage to Monty Python– a favorite of van Rossum’s– was a subtle reminder to keep programming fun. With each subsequent version, the functionality of Python evolved. At present, many are trying to make the shift to Python 3.0 but hitting barriers due to the lack of compatibility with previous versions. Older versions of Python are set to be killed in 2020, five years later than it’s original expiration date due to the struggles programmers have experienced in migrating. Still, Python is one of the fastest growing programming languages, and one of the most profitable with new integrations being created every day to yield powerful insights for Python performance. Many of the benefits of using Python directly correlate with the features that made it appealing to programmers during the early 1990s. 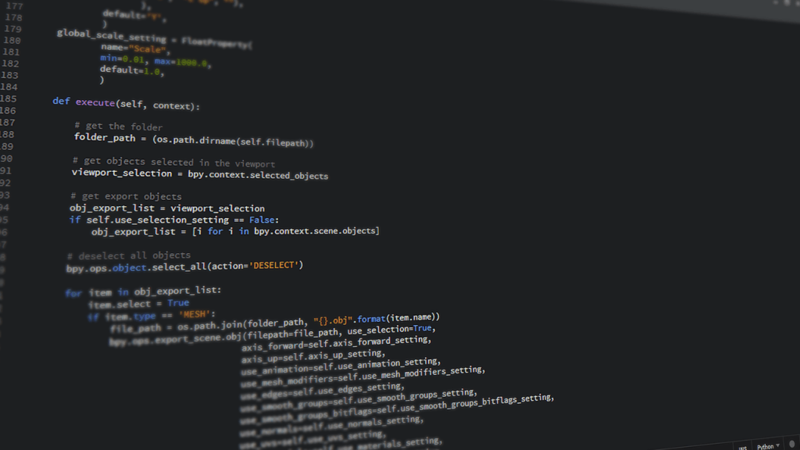 Below you’ll find a few of the reasons so many long-time programmers still use Python today, and why newcomers to the industry gravitate toward this programming language. The main appeal of programming is that it’s widely viewed as easy to use. This is a direct result of the simplicity and precision discussed in the Python philosophy. Python was created to secede ABC as a programming language, which is largely viewed as a teaching language rather than one used for programming systems. Due to it’s “less is more” approach, Python is often viewed as a gateway into programming. This powerful stepping stone creates a solid foundation for programmers to get their feet wet before moving onto other programming frameworks. Keep in mind, Guido van Rossum created Python as a hobby project over the holidays with every indication that someone could learn the language in the same setting. Python is world-renowned for its versatility. Whatever your preference of operating system, Python will work. Linux, MacOS, and Windows all respond well to Python coding. This is one of the many reasons why Python is used predominately in managing cloud data and programming websites– it translates well to various operating systems. The simplicity of the language structure also makes Python ideal for various programming projects, hence being labeled as a general purpose language. Python is often used for gaming, web framework, and data mining. Machine learning functions are also simplified in Python, which solidifies its place in the modern technological world. Python creates an infinite universe of possibility with extensive libraries. For those who are new to the programming world, libraries are a collection of modules that allow you to find prepared lines of code necessary for your project. Having these on hand makes the programming process easier and more efficient as programmers aren’t required to recreate the wheel every time they do something new. This helps keep the Python philosophy. There are libraries that relate to machine learning, finance, data science– you name it. With each iteration of Python, the standard library grows. The only con with the vast library options is that it can be extremely overwhelming for both beginners and established programmers. The information overload can be exhausting, creating the mindset that it’s easier to create something from scratch rather than spending time poring over the modules. Last but not least, Python is an open source programming language that anyone can access for free. 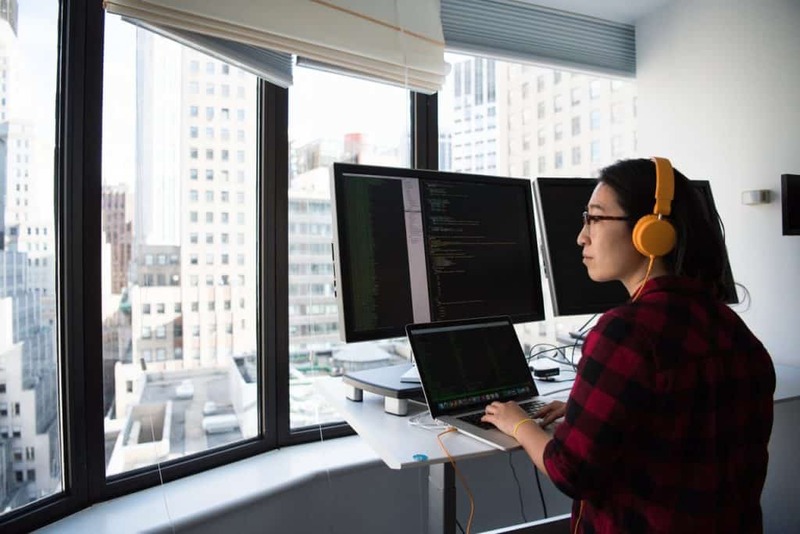 This accessibility extends into the supportive community of Python programmers who are more than willing to help a programmer work through their snags. As the community grows and learns, it creates a resource of millions of active users who use the feedback they receive to make Python better for all. While the pros of using Python far outweigh the negatives, it’s worth understanding the cons so that an informed decision can be made. Here are some of the most common limitations experienced with Python. While the development time of a Python program is usually straightforward, the program itself will often run slower than those using other languages. Python programs are much slower than the aforementioned Java and C++. There are a few reasons contributing to this limitation. Python is dynamically typed and interpreted, taking it longer to read and comprehend than comparable languages. Often, memory access issues arise. Python is known to be slow in the programming world, but many programmers don’t care and prefer Python anyway due to the time they save during the coding process. Neither of the two major players in app development– Android and iOS– have Python as an official programming language, which means that Python programming is not native to the mobile environment. For developers, this means that the programming process is longer and more complex, a direct contradiction to the features that make Python so great. Those who prioritize app development often use Java as their programming language, as it’s supported and optimized for the mobile environment. For those who can’t imagine their life without Python, prepare to do a lot of extra work to create a user experience that will keep people coming back for more. Some would argue that Python lacks the desired level of security for programmers in comparison to other programming languages. Others would argue that a skilled programmer can create a secure application, meaning this is only a problem for beginners. This priority depends on the programmer’s goals and the nature of the app being created. If you’re still trying to sort through the good and bad of Python programming and decide if it’s right for you, it’s worth taking a moment to understand which major players in the industry use Python and how. Google – Google is Python’s biggest fan, and this classic is their preferred language. In fact, their original web crawler was programmed in Java then translated to Python for simplicity sake. They’ve repeated this process with many applications. Facebook – Facebook uses Python to manage their complex infrastructure and complete regular maintenance on the various applications. Instagram – Instagram uses Python as their programming language of choice, making special alterations to be able to handle the hundreds of millions of daily users. Dropbox – Do you know who the principal engineer is at Dropbox? Guido van Rossum. Do you know who uses Dropbox? NASA. For a programming language to survive the exponential evolution of computer programming over the past thirty years, it must have something working for it. 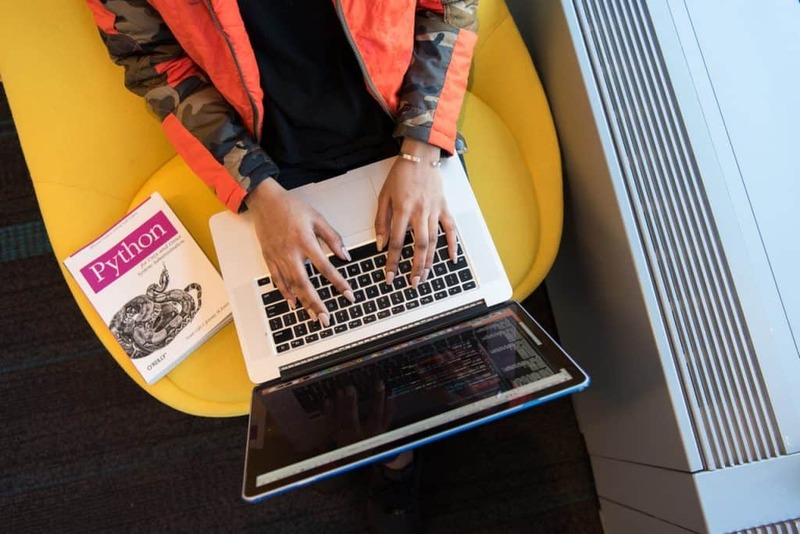 Due to its ease of use, versatility, and job opportunities created by the internet moguls, Python programming is a necessary skill set for new programmers and career programmers alike.